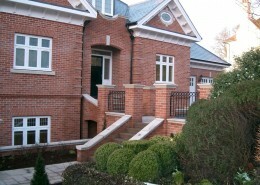 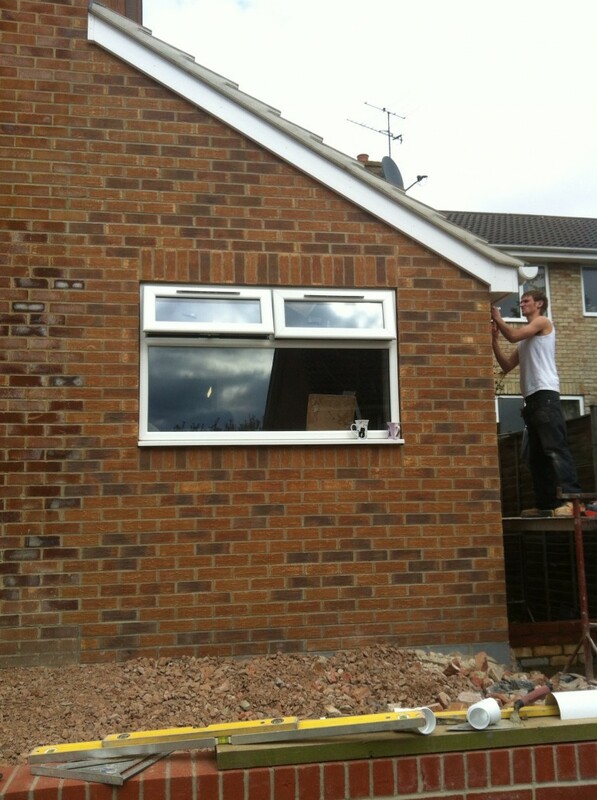 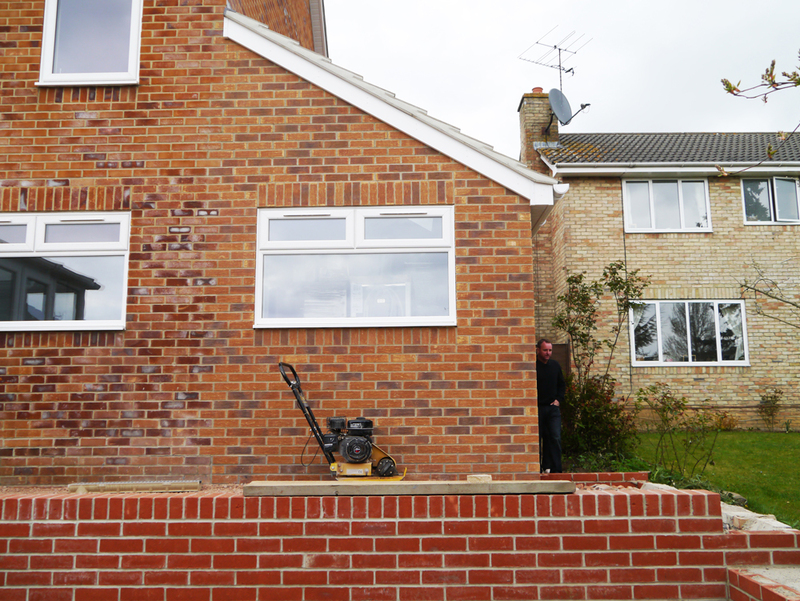 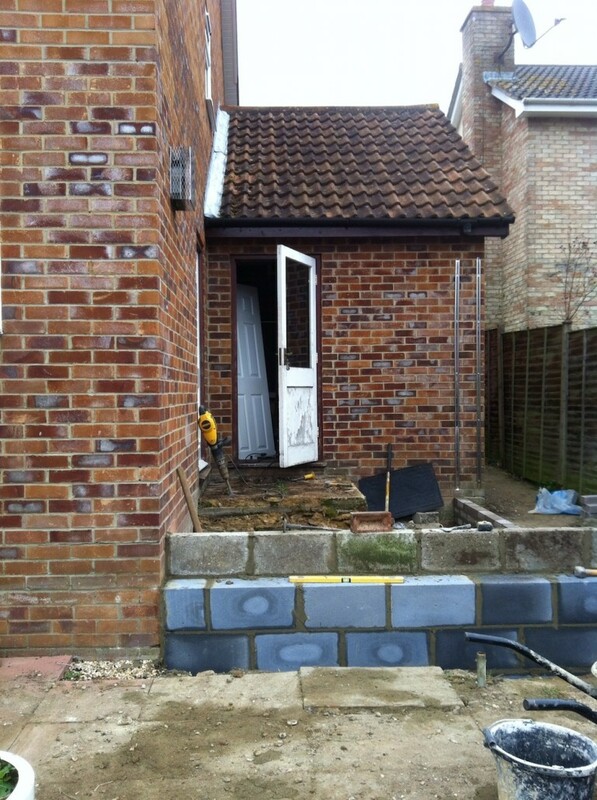 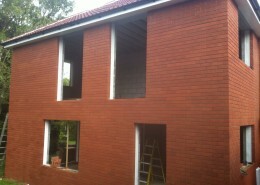 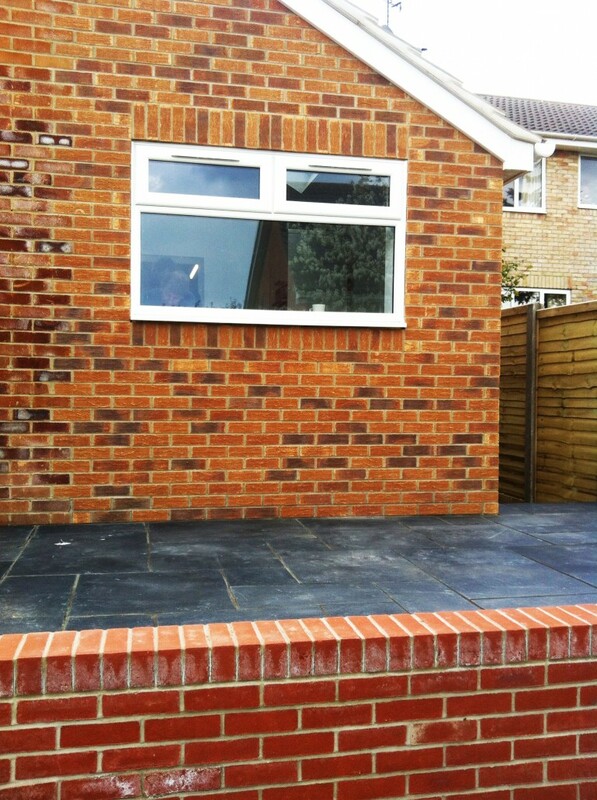 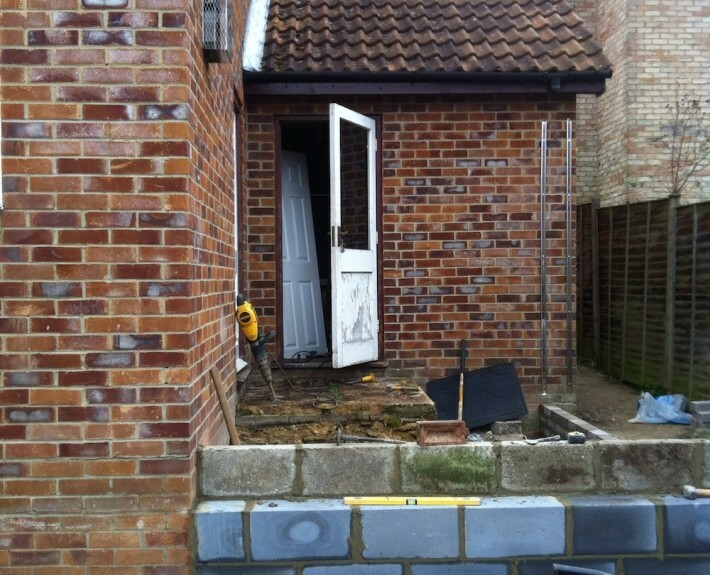 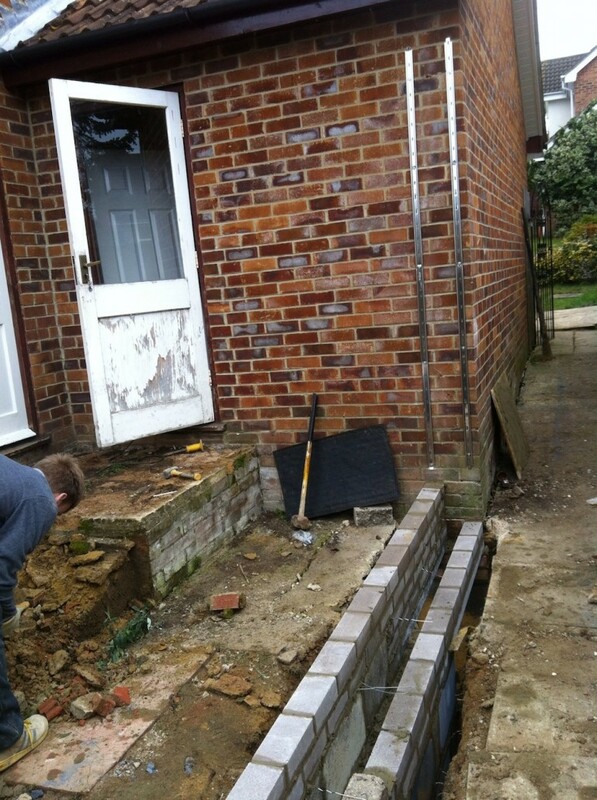 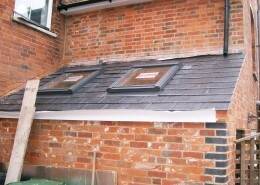 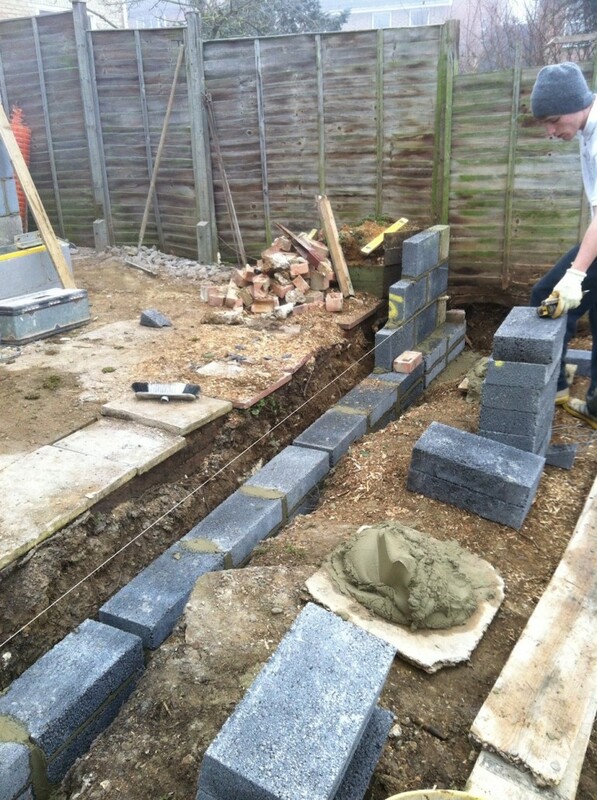 CLW undertook an extension project in the Chineham area of Basingstoke. 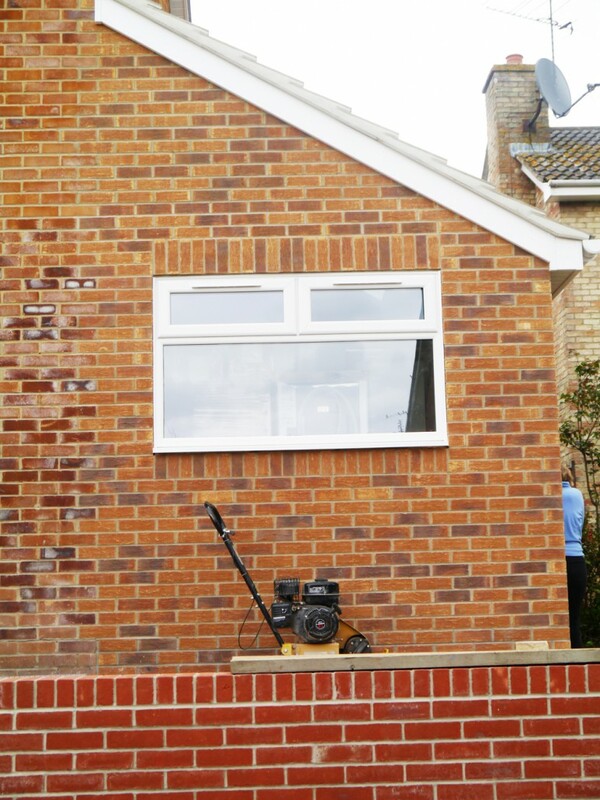 The Clients were looking to extend the back lower portion of their house to create a larger kitchen. 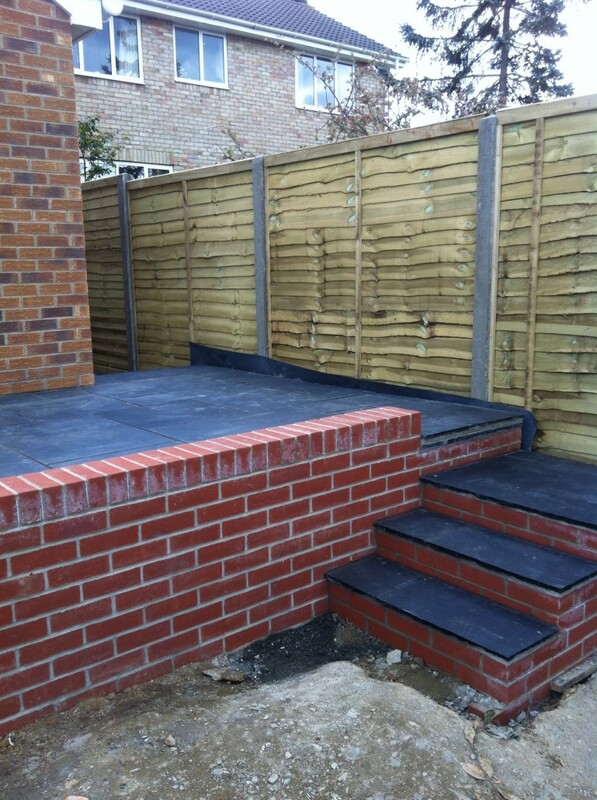 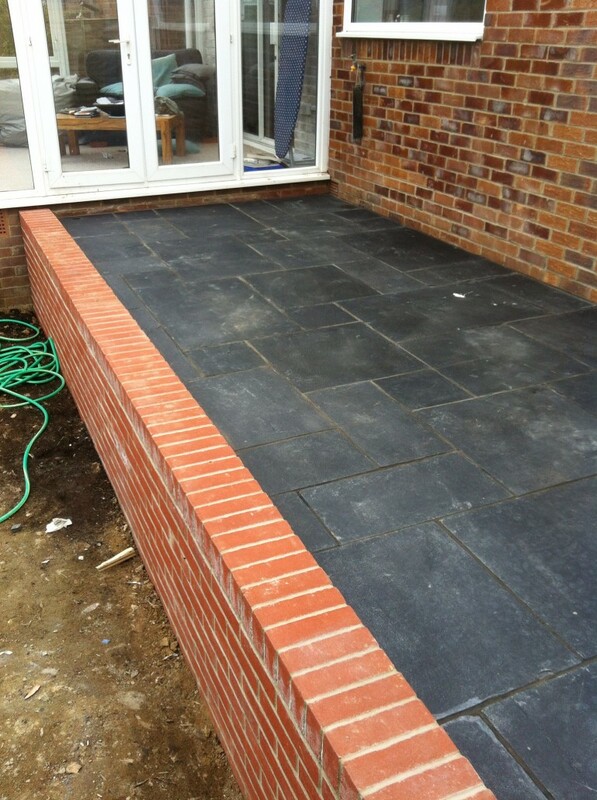 A raised patio area with a retaining wall was designed for the customer with an inlay of black slate and steps leading down to the garden. 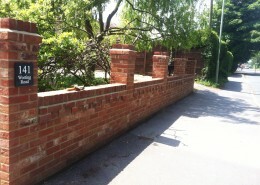 New fencing with concrete posts was put in place for a new boundary.